of vegetables and fruits were grown up in all greenhouses of EcoSlider in last year. 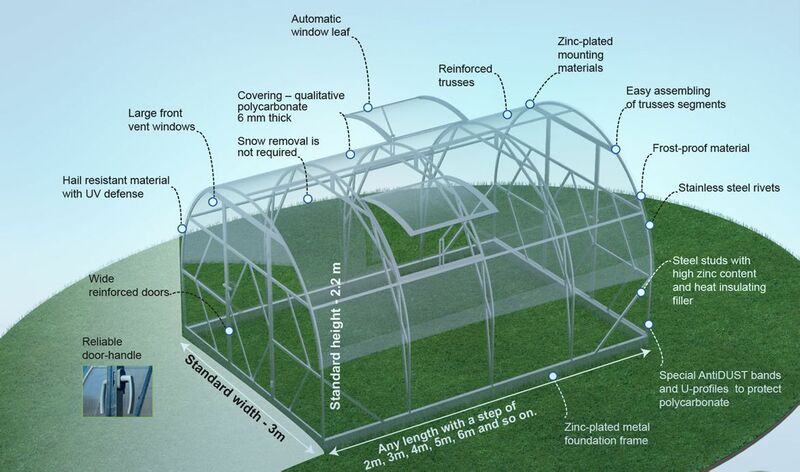 of mounted EcoSlider greenhouses is the area of five football fields. people could eat only a harvest from our greenhouses all the year round. tons of ketchup could be made of tomatoes were grown up in EcoSlider greenhouses in last year. We manufacture & sell the best and solid greenhouses in Estonia and European Union.